Manufacturer of a wide range of products which include industrial gsm scale, jewellery weighing scale, diamond weighing scale, gold weighing scale and gsm weighing scale. We offer Industrial GSM Scale for industrial use and working with 24x7 continuously. We are the pioneer in the market of the various range of GSM round cutter and Digital GSM Balances. We are leading Industrial GSM Scale manufactures and suppliers. 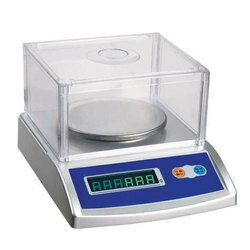 These scales have outstanding functionality that makes it highly demanded and applauded among the customers. We bring forth an extensive range of Jewellery Weighing Scale to our clients at industry leading prices. 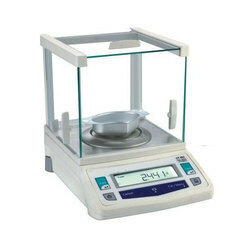 The entire range is suitable to provide the solution for various weighing needs like the high capacity to high resolution, portable to analytical and moisture analysis to basic weighing. 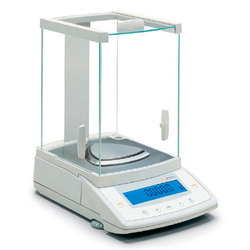 We are one of the leading names in the field of Diamond Weighing Scale. These feature use of high-quality high precision load cells as well as multiple function operations (gram, carat, parts counting). This Gold Weighing Scale is upgraded using innovative technology for better results and higher accuracy. 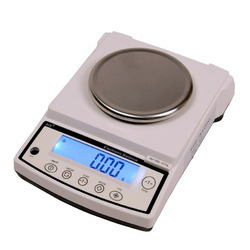 We are a prominent organization engaged in the manufacture of GSM Weighing Scale. Manufactured using superior quality other raw material, these brackets are very durable and effective. We offer digital GSM scale at market leading prices and is characterized by accuracy and user-friendliness. 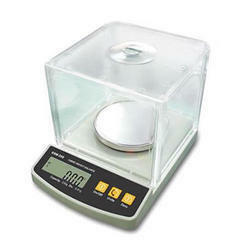 Looking for Jewellery Weighing Scale ?